I have been on and off bikes a lot over the last 20 years. I just picked up a '13 Triumph Tiger set up for sport touring. If you are into moto camping or touring in general, say hello! 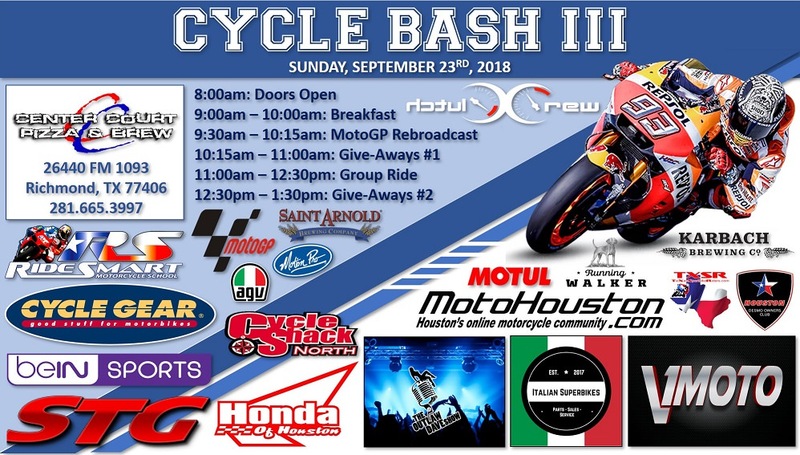 Try to make the Cycle Bash! Glad you made it over to the site! Hope to meet you at the Cycle bash next week if you have the time.